SECL has been the flagship company of CIL since inception in 1985. though Mahanadi Coalfields Limited (MCL) has been its closest contender for this position. 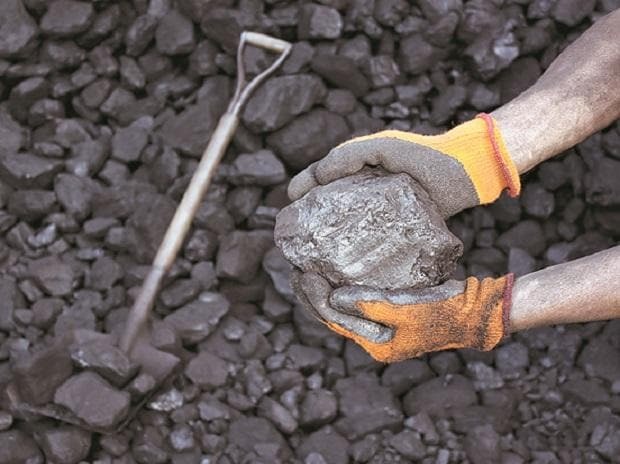 In 2017-18, SECL produced 144.7 MT of coal while MCL's output was 143.1 MT. While SECL has concentrated on increasing production, mining in MCL territories was reportedly affected because of the environment, labour and other local issues.